We have a team of qualified and experienced engineers who are experts in their field. 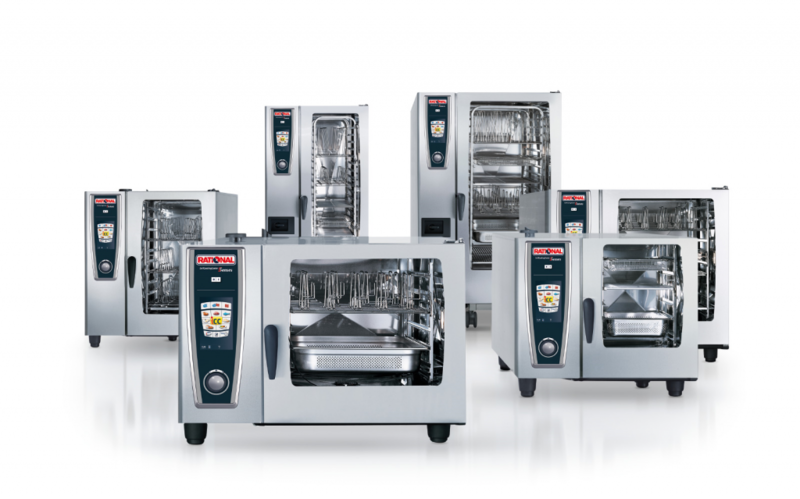 With many years of knowledge, we aim to first time fix or have your Catering Equipment back up and running to its full potential as quickly as we can with a fast response with spare parts. Our management team all have a catering background so fully understand the importance of being without key items of equipment in the kitchen and how this impacts on the delivery of your service. As well as all design, supply, service and repairs, we can also provide you with an Inspection Service Contract tailored to the number of service visits you require each year, which includes full mechanical and electrical servicing of all your catering appliances and attendance during statutory annual insurance inspections on pressurised cooking equipment. We can also issue annual non domestic gas safety certificates should you require them. 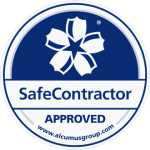 As members of Constructionline and Safecontractor, we ensure to follow the safest and best practices whilst carrying out installations and repairs by ensuring full compliance at all times. With over 30 years experience in the catering industry, our priority is customer satisfaction. We specialise in the supply, installation, service and repair of all types of commercial catering equipment and refrigeration.  B.I. 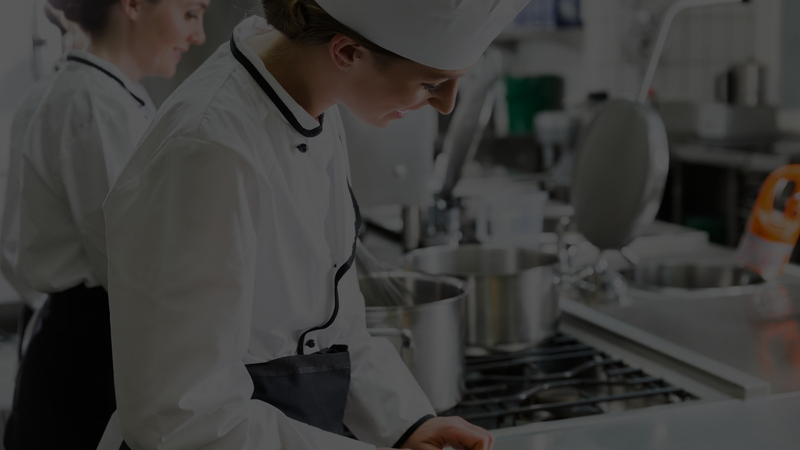 Catering Equipment Services offers a comprehensive range of products and services to catering establishments in Cambridgeshire and the surrounding counties. We have dedicated engineers that live in East Anglia which means that we are always in your area. We are extremely competitively priced and pride ourselves on our outstanding customer service.